What parents should know about cannabis. Now that cannabis is legal, this workshop will explain the difference between the current federal, provincial and municipal laws. We will also talk about the harmful effects cannabis has on the teenage brain. 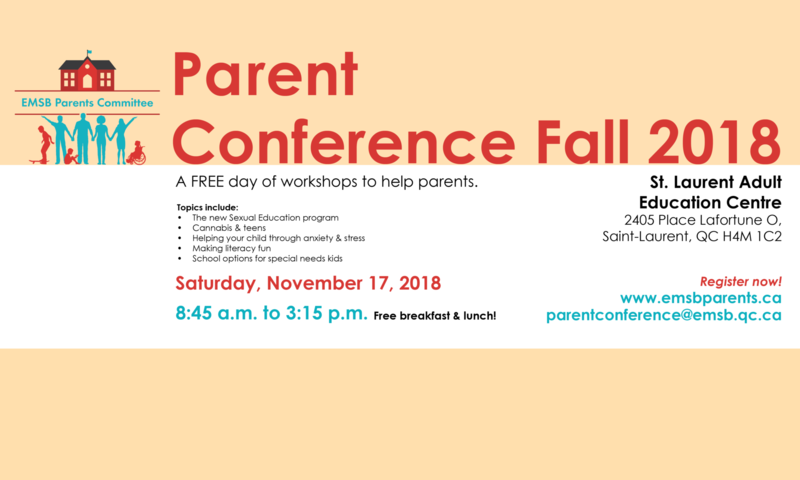 Finally, we will give parents tips on how to talk to their children about cannabis and drugs.